 The Writers Guild Foundation, in partnership with the Muslim Public Affairs Council’s Hollywood Bureauand the Muslim Bar Association of Southern California, hosts a panel with writers, actors, and practicing entertainment law attorneys on the legal and business side of the entertainment industry. Panelists will explore the issues they have confronted in the process of protecting their work, plus share some do’s and don’ts for creatives of all backgrounds and all career stages navigating the industry as it strives to become more inclusive. Opening and Closing Remarks by Sue Obeidi, Muslim Public Affairs Council. Moderated by Sireen Sawaf of the Muslim Bar Association of Southern California. Reception hosted by Muslim Public Affairs Council will immediately follow the event. Proceeds benefit the Foundation’s library, archive and other outreach programs.